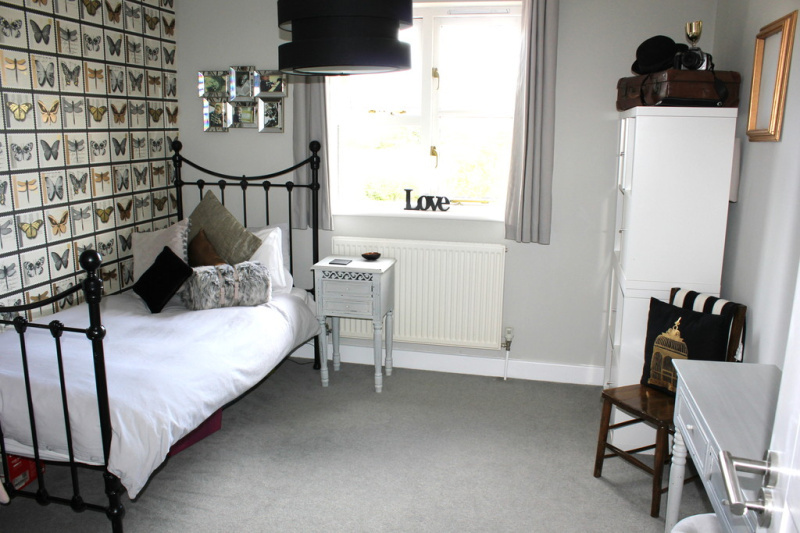 A wonderful family home situated in one of the areas most sought after villages. 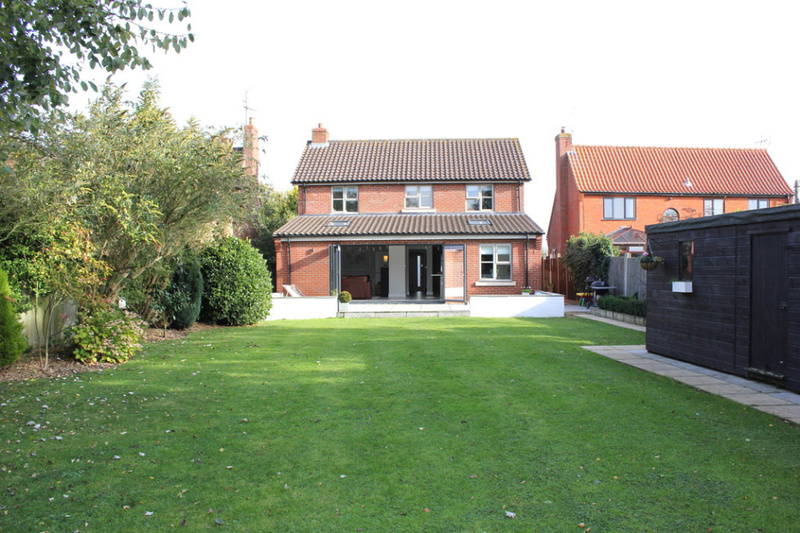 This superb property is introduced to the market in first class condition throughout. 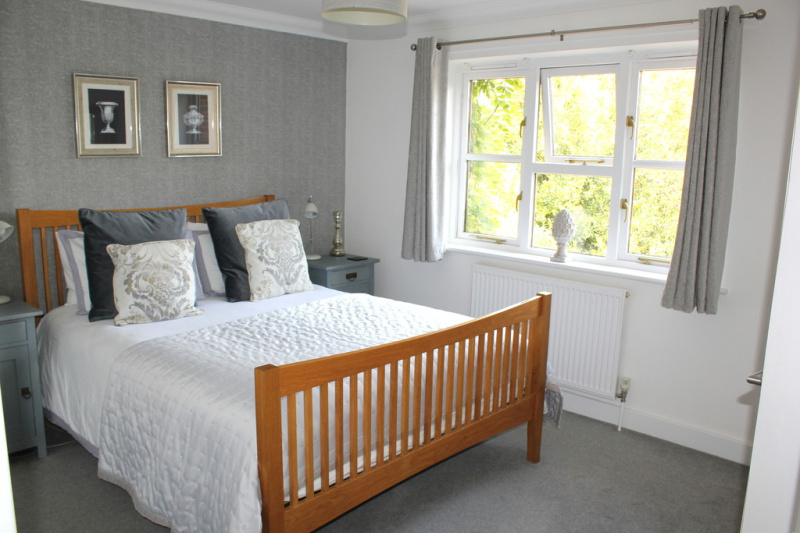 Features include; stunning open plan living/dining area with bi-folding doors, high specification kitchen, utility room, drawing room, study,4 bedrooms and 2 bathrooms. 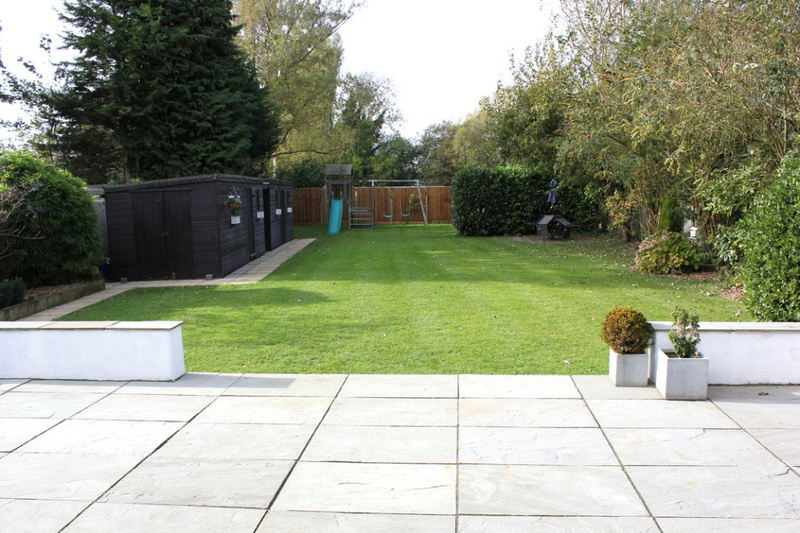 Outside includes a good size rear garden and plenty of parking. 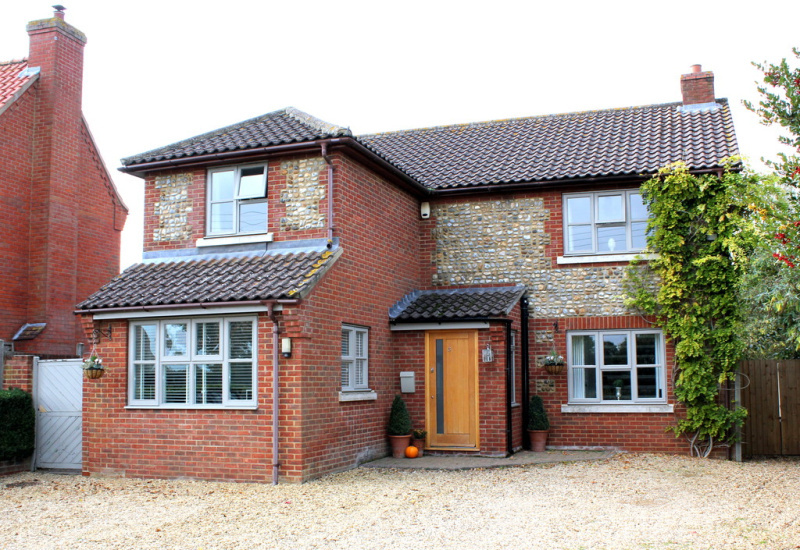 SUMMARY: A wonderful family home situated in one of the areas most sought after villages. 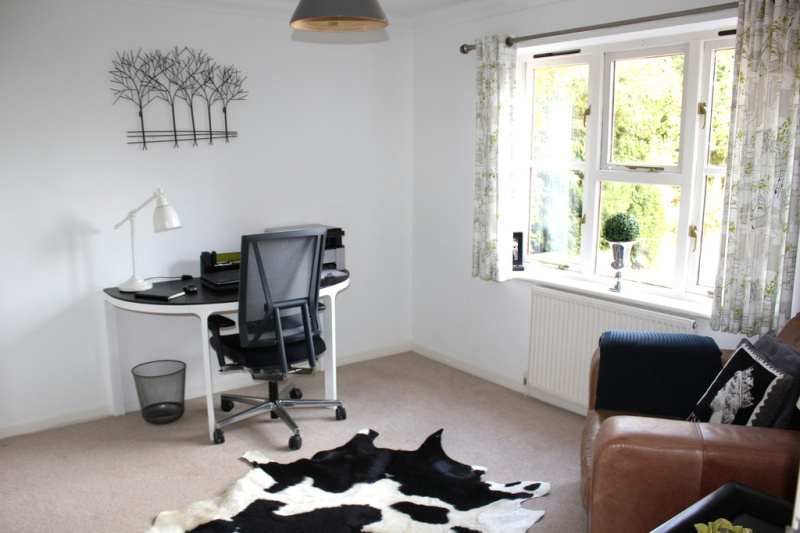 This superb property is introduced to the market in first class condition throughout. 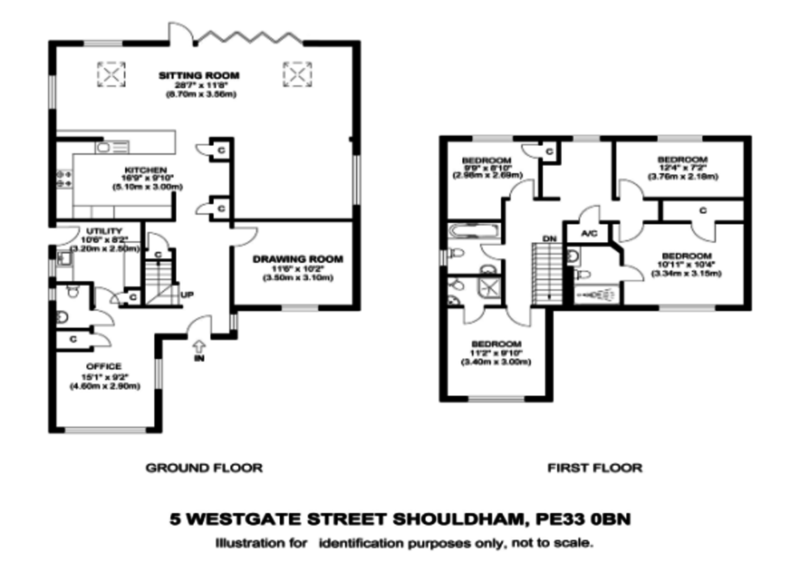 Features include; stunning open plan living/dining area with bi-folding doors, high specification kitchen, utility room, drawing room, study,4 bedrooms and 2 bathrooms. 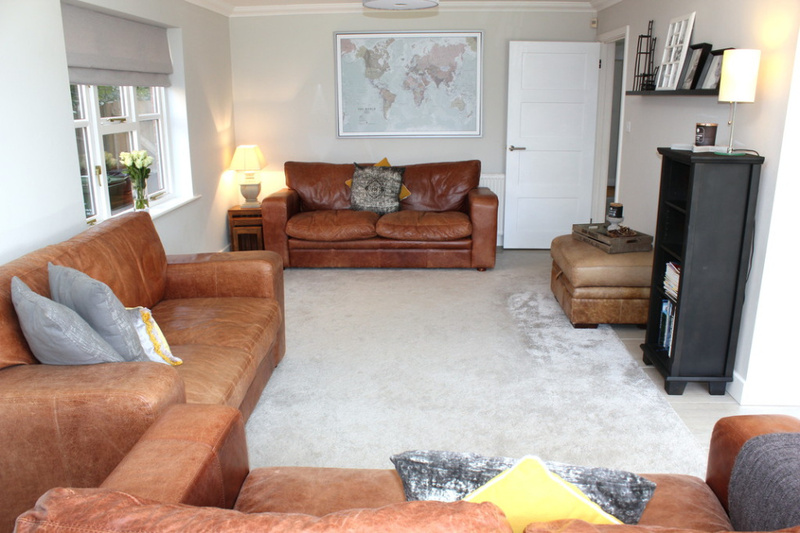 Outside includes a good size rear garden and plenty of parking. The village of Shouldham lies about 7 miles north east of Downham Market. The village clusters around the attractive village green, home to the King's Arms public house recently re-opened as a community pub. There is an excellent primary school rated 'outstanding' by Ofsted. All Saints' Church lies on the outskirts of the village in an elevated position looking over the village itself in a beautiful setting. Built from a mixture of Carrstone and flint, the tower appears to be one of the earliest features, dating to the late 13th/early 14th century. Situated within the Nar Valley, Shouldham is in the lee of a chalk ridge that rises above the Fens to the west. Just outside the village is Shouldham Warren which is now managed under the same access rights as the Thetford Forest, with opportunities for walking, cycling and horse riding. There is a bus service to King's Lynn and Downham Market, where a more extensive range of amenities can be found, including a main line rail service to Ely, Cambridge and London Kings Cross. The beautiful and largely unspoilt North Norfolk coast is within easy reach, as is the Royal Sandringham Estate and many other attractions. 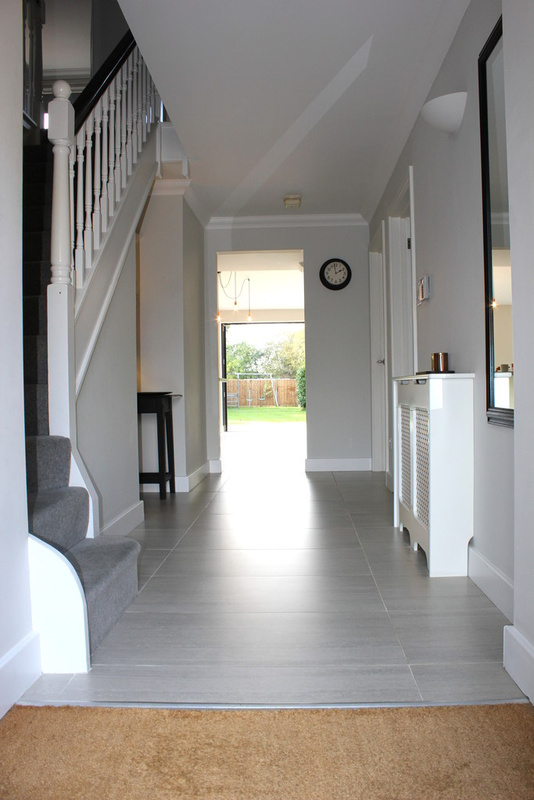 ENTRANCE HALL: Main entry door with glazed insert to front, Italian porcelain tiled floor, stairs to first floor, radiator, phone point, under stairs cupboard, recessed spotlights. 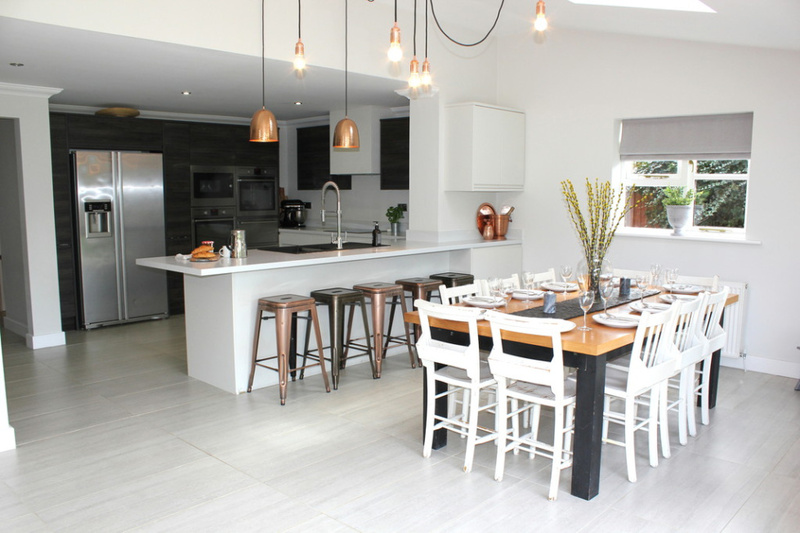 A wonderful addition, the stunning open plan L shape living and dining area. The first thing you notice is the wall of bi-folding doors that literally open the property to the garden and let the light flood in. This is a great area for entertaining as there is so much room for dining and relaxing. The Italian porcelain tiled floor looks great but is also very practical. 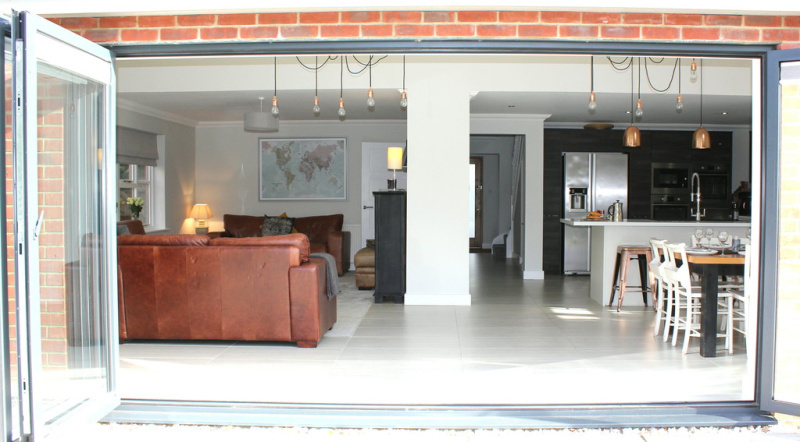 The bi-fold doors have been custom fitted with internal blinds to bring a bit of shade when required. The dining area is open to the ultra modern kitchen. 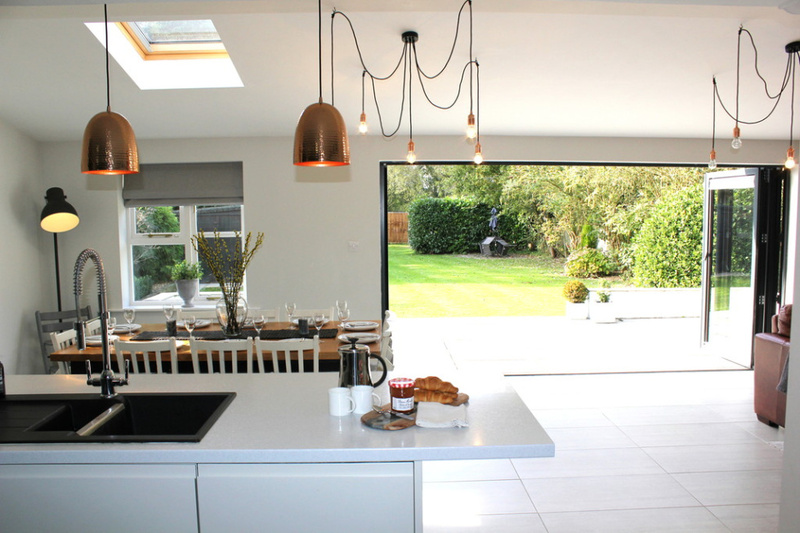 The superb kitchen is open to the dining area and so also benefits from the lovely view over the garden. Fitted with a comprehensive range of matching wall and base storage units and work tops incorporating a 1 1/2 bowl ceramic sink unit, breakfast bar, two AEG integrated ovens, microwave oven, and a warming drawer, Bosch electric induction hob with extractor over, two integrated dishwashers, American style fridge freezer, recessed spotlights. Window to front aspect, fitted bookcase, radiator, coved ceiling. 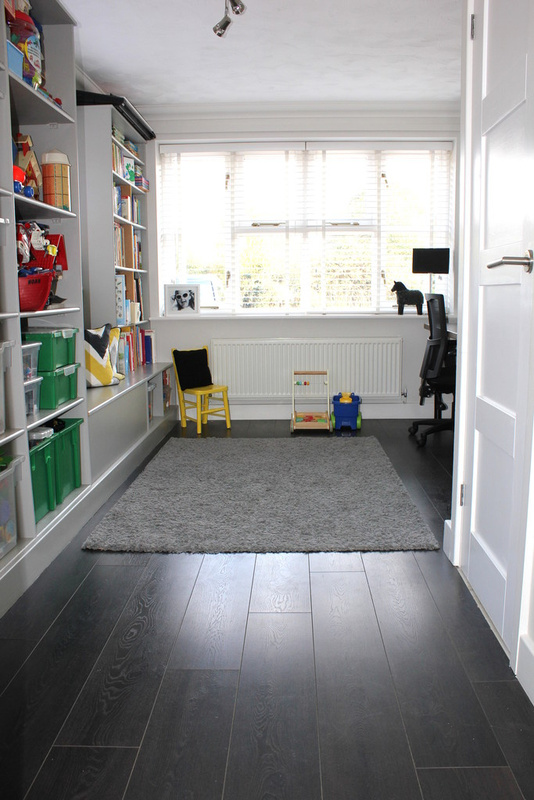 Window to front aspect, fitted shelving with cupboards under, radiator, storage cupboards, coved ceiling. 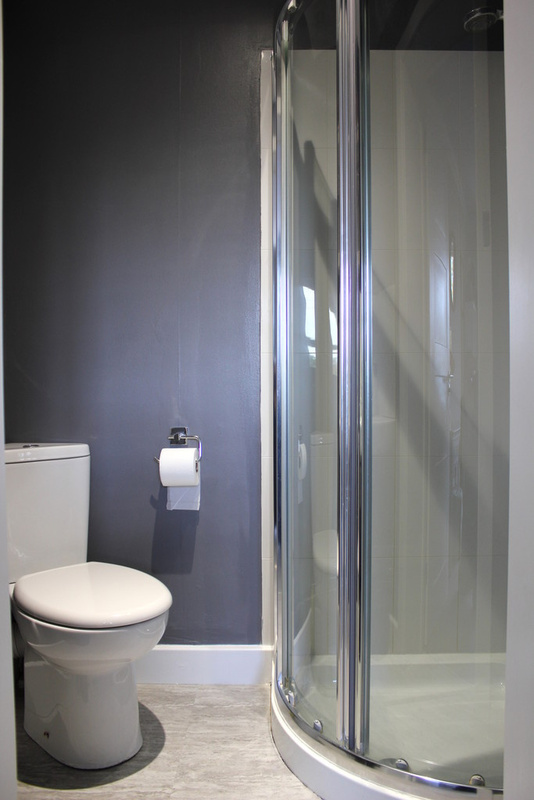 CLOAKROOM: Fitted with a white suite comprising; low level WC, wall mounted wash basin, radiator, window to side, coved ceiling. 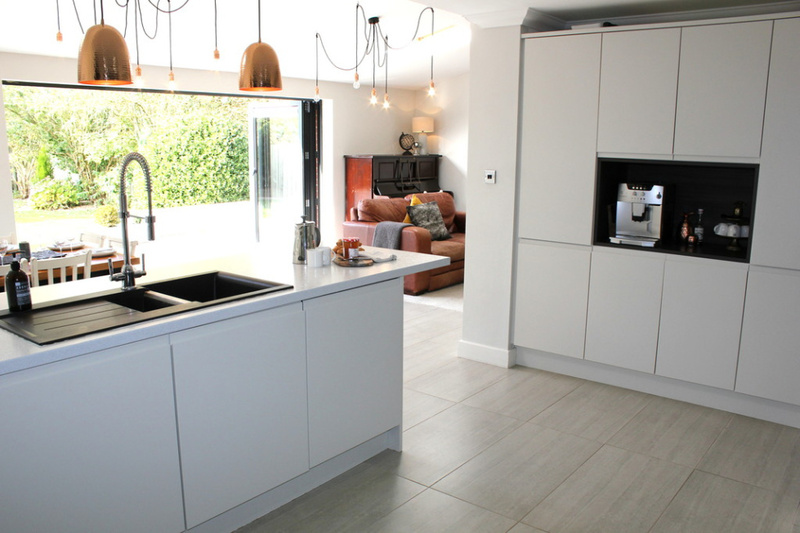 Fitted with wall and base storage units and work top incorporating a 1 1/2 bowl sink unit, plumbing for washing machine, space for dryer, door and window to side, recessed spotlights, coved ceiling. FIRST FLOOR LANDING: Galleried landing with window to rear aspect, airing cupboard, loft access, recessed spotlights, coved ceiling. Window to front aspect, radiator, dressing room with storage, phone point, coved ceiling, door to en-suite. 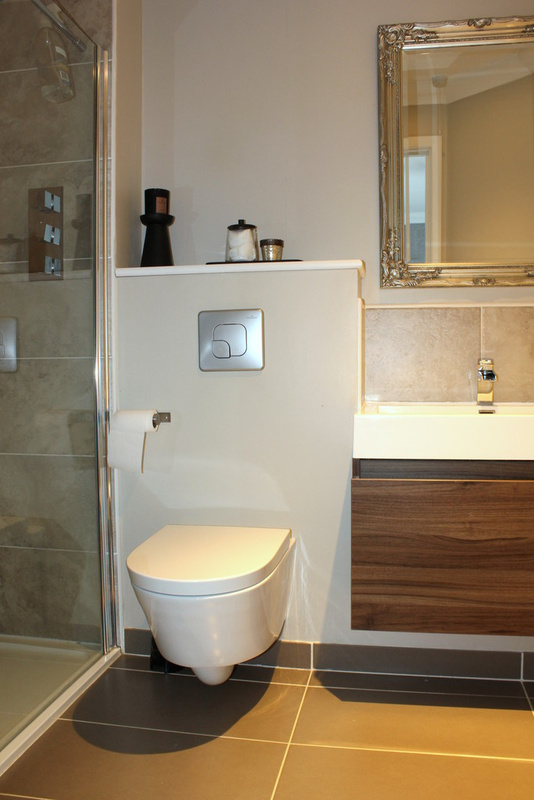 EN-SUITE SHOWER ROOM: Fitted with a suite comprising; double size shower enclosure with mains shower, vanity sink with cupboard under, low level WC, tiled surrounds, recessed spotlights, coved ceiling. Window to front aspect, radiator, coved ceiling, door to en-suite. 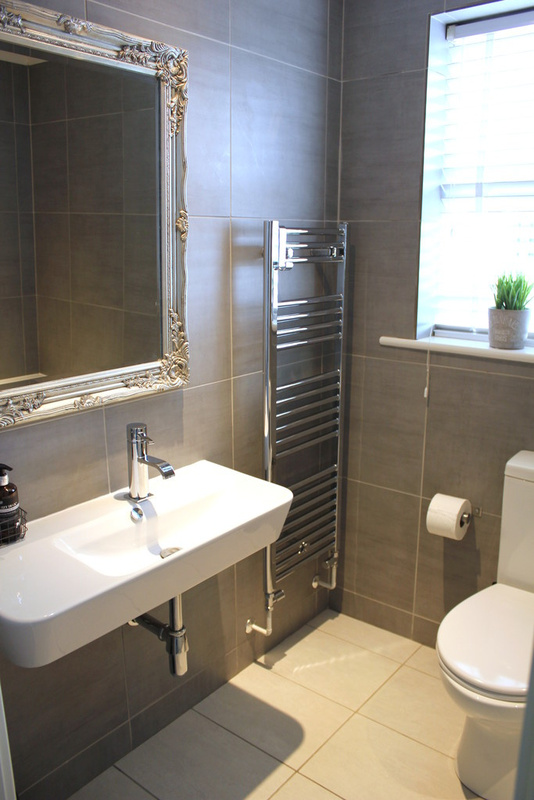 EN-SUITE SHOWER ROOM: Fitted with a suite comprising; corner shower cubicle with mains shower, wall mounted wash basin, low level WC, tiled surrounds, recessed spotlights, coved ceiling. Window to rear aspect, radiator, coved ceiling. Window to rear aspect, radiator, built-in cupboard, coved ceiling. 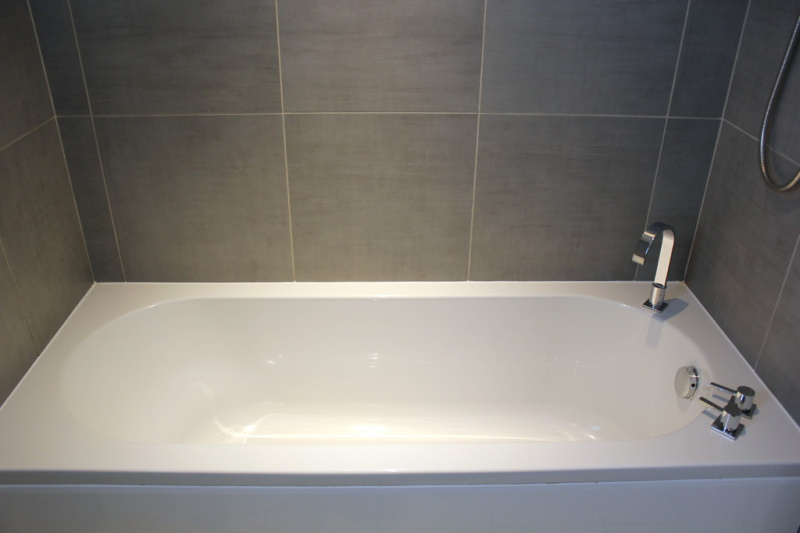 BATHROOM: Fitted with a suite comprising; bath with mains shower over, wall mounted wash basin, low level WC, tiled surrounds, radiator, window to side, coved ceiling. OUTSIDE: The property is approached via a wide driveway affording plenty of parking. A side gate provides access to the rear garden which is mainly laid to lawn with mature borders and includes; large paved terrace, workshop, storage shed, and is enclosed by fencing.